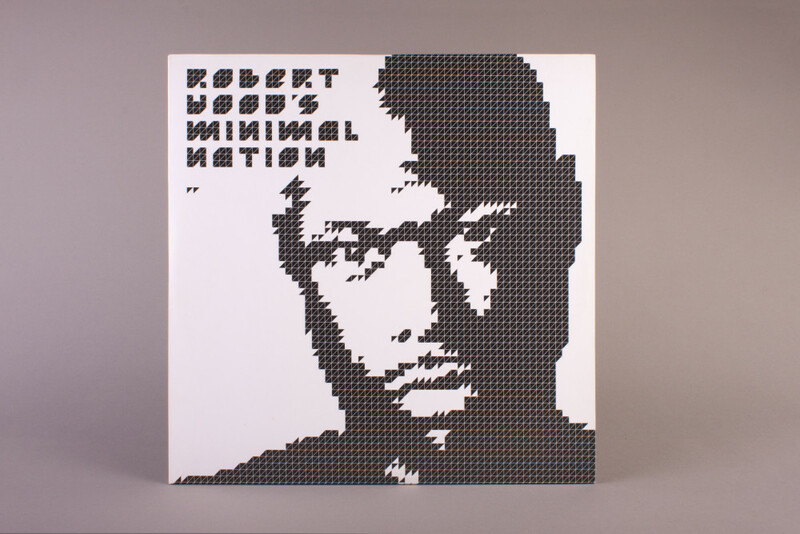 Robert Hood’s Minimal Nation is justly revered as one of the most important and defining techno records ever made. 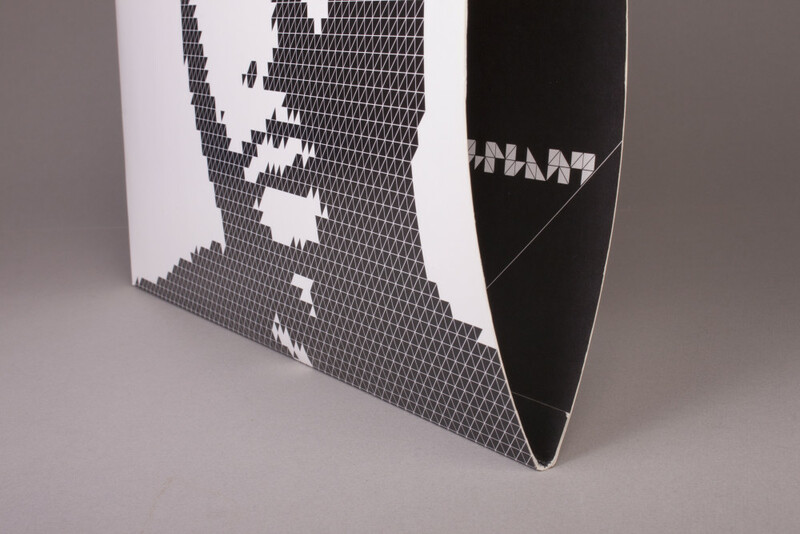 This is a re-mastered Special Edition of this classic release 15 years after it changed the face of techno. 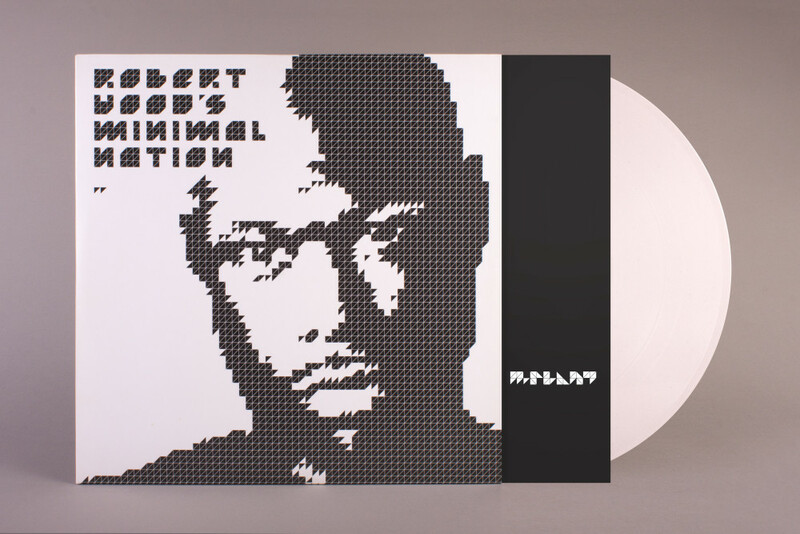 Create the cover design for the “Minimal Nation” album release on vinyl and CD, incorporating the concept of ‘minimal’. 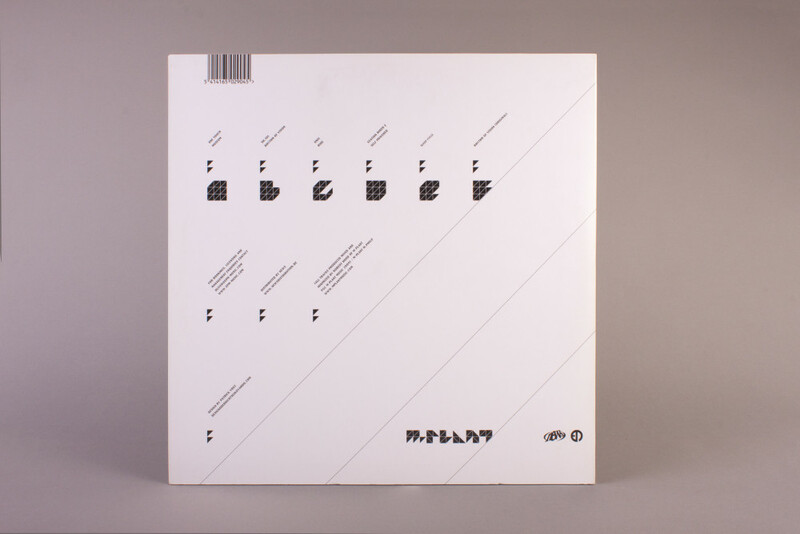 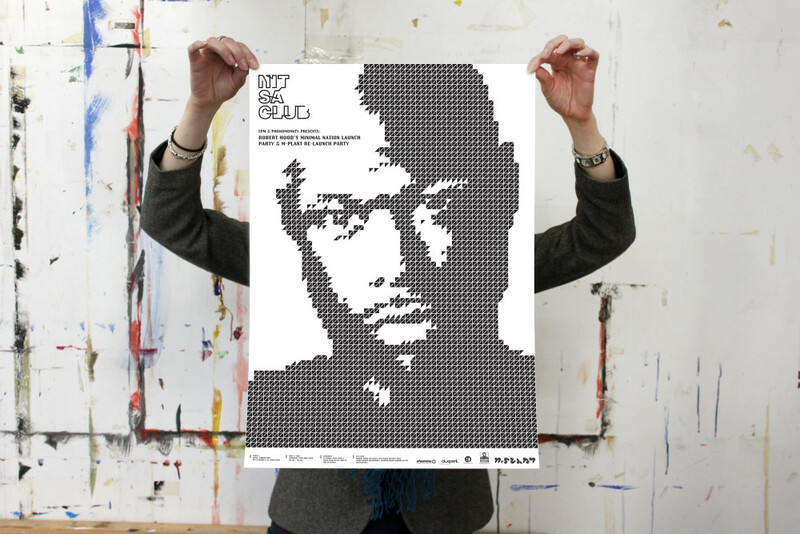 The concept of stripping down to the essential was the basis for the Minimal Nation artwork. 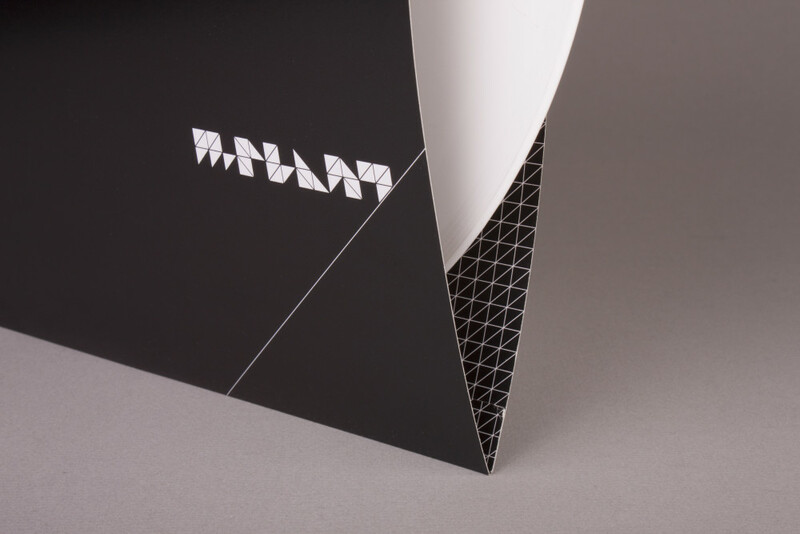 Just triangular forms, which originated from the Mplant logo, were used to build up the entire image. 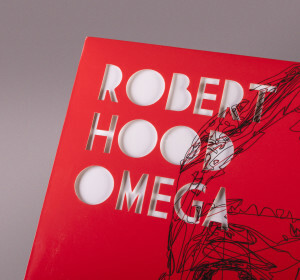 The cover and inner sleeves were printed both inside and outside.